Everything you need to know about Resident Evil 7. E3 2016 saw the debut of many new games, as always, and one of them was Resident Evil 7. Originally shown as a VR game simply called “The Kitchen,” RE7 went on to shock horror fans for many reasons. Some thought it looked scary, others thought it was scary how dissimilar it appeared to the older Resident Evil games. A lot’s changed with the seventh installment of the horror icon, here’s a few of the new features you might not know about. Resident Evil 7 looks and sounds like a reboot. It’s got new characters, has a new setting, and the gameplay is totally different. But in reality, it’s still a mainline Resident Evil game, hence the big fat 7 at the end of the title. 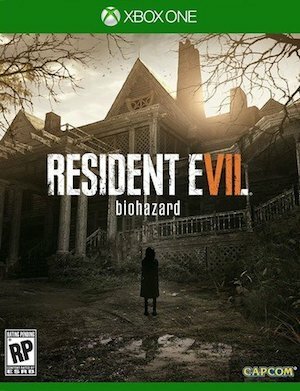 Members of Capcom were quick to point this fact out, even going so far as to say the events in this game take place after Resident Evil 6, confirming its canonical place in the timeline if nothing else.